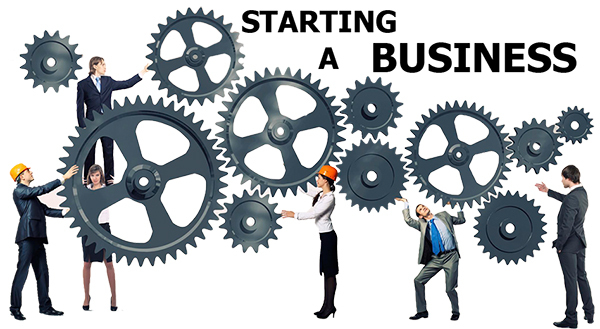 If you plan to start your business, we can help with more than just business plan. We can walk you through the whole process. That's how we established 3200+ businesses in UK. Starting your own business requires careful planning, research, and preparation. Thousands of people set up their own businesses every year. Some do it because they want to work for themselves, others because they have a great idea and have spotted a gap in the market. And of course, there are those that think they can make lots of money. These are all valid reasons for starting a business. Commitment and motivation are vital and whatever it is that drives you to make it a success good. Although enthusiasm is important, good planning is a must. Without a good business plan, you could struggle to make a go of it. Each year in the UK, more than 500,000 people start a business of their own. Some survive, many don't. Some people who start a business are natural-born entrepreneurs with a fantastic idea they turn into a successful new venture. Many want to earn more money or be their own boss. Some seek greater flexibility or a more favorable work-life balance. Many simply have no alternative, perhaps after losing their job. Starting a business can provide you with a more rewarding life, but requires careful planning in order to succeed. To get started you'll need a good business plan. You'll also need a brand, a name and competitor knowledge. You'll need to understand your costs before you get going and manage your finances once you've started your business. When you're starting a business, taking care of these key start-up tasks properly, and in the right sequence, can help boost your chances of success and get your new venture off to a great start.